As of the 9th of July, the Tigers are 49-39 and sit 3.5 games in front of the Cleveland Indians in first place in the AL Central. The question is, should they be running away with the division instead of just treading water at the top. Luckily for the Tigers they have a very easy second half schedule, probobaly the easiest of all MLB division leaders. Can they run away with the division? We’ll find out soon. Going into play today the Tigers sit 3.5 games ahead of the Cleveland Indians in the AL Central. However, should they be further ahead. Because of last year, many people who follow the MLB expected Detroit to run away with the division, and that hasn’t been the case. Last season, the Tigers finished their season with an 88-74 record and won 33 of their last 44 home games. The Tigers need another run like that this year to solidify their spot in the playoffs. This year, the Tigers are having a rollercoaster ride of a season with plenty of ups and downs. On the upsied, the Tigers are a very good offensive team. 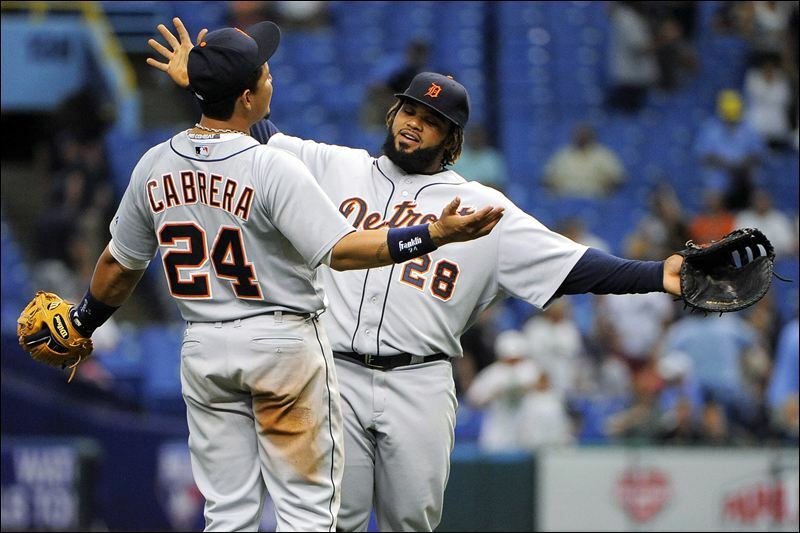 Being Led by Miguel Cabrera, Detroit has five players who are hitting above the .300 mark. On top of that, they also have five players with 40+ RBI’s. Pitching has been the problem for Detroit so far this year. Despite the great pitching by Max Scherzer, the Detroit Tigers have a team ERA over 5. Verlander has not been himself this year because of a mechanical flaw he is trying to work out. Up to this point in the season Verlander is 9-5 with an ERA of 3.54. Last year, Verlander went 17-8 with an ERA of 2.64. That doesn’t make his stats this year bad, they are just not what people expected. Verlander isn’t the only Tiger pitcher to struggle though. Detroit has 11 pitchers with an ERA over 3.5. 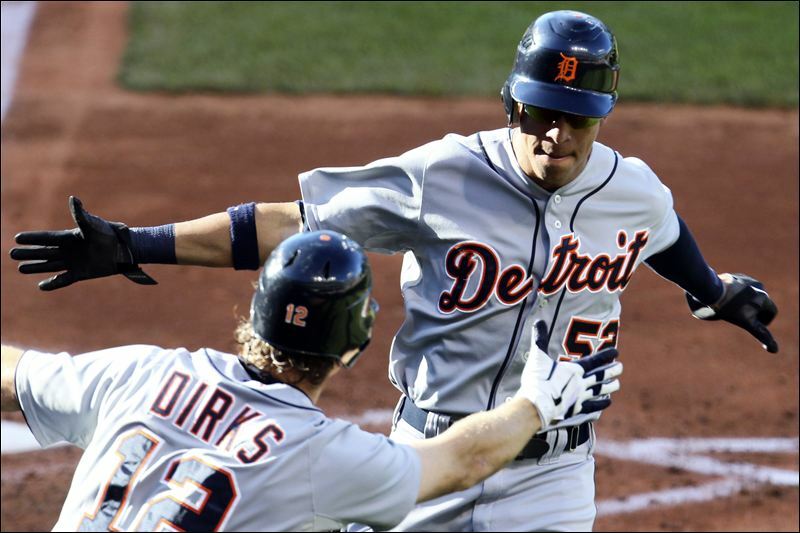 Detroit’s hitting is carrying the Tigers right now and is the main reason the Tigers are leading the AL Central. One of the big reasons the Tigers are leading the division is their hitting. Over the last seven games, Victor Martinez, Tori Hunter, Andy Dirk, Miguel Cabrera, and Austin Jackson are all hitting over .300. Because of the situation the Tigers are in, they would like to make some moves. One potential trade they might want to make would be for Phillies closer Jonathon Paplebon. Detroit has had some trouble in the bullpen, specifically from the closer role. Paplebon would definitely help the bullpen, and could make a big difference when the Tigers attempt to make a deep playoff run. In return for Paplebon, the Phillies would likely get a middle reliever or two. The Tigers have great depth when it comes to amount of people in the bullpen, and Philadelphia would likely would want a reliever or two in exchange. A big thank-you goes out to Our writer Dan Wanser for preparing today’s featured article. Dan is a Baseball Writer for MLB reports. 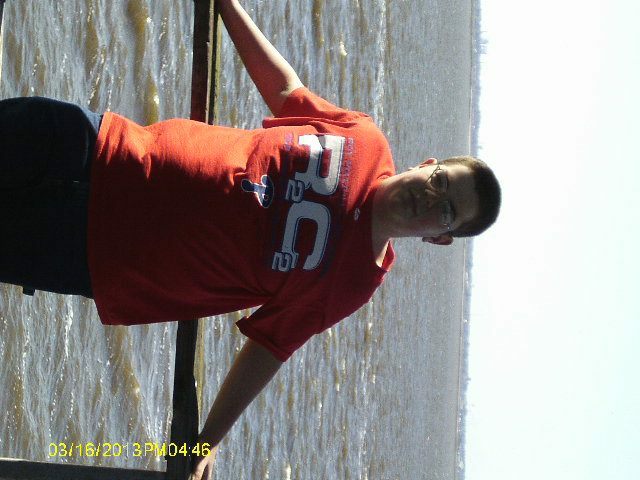 He is a Junior at Pottsville High School in Pottsville, Pennsylvania.